Born and raised in Fort Worth, TX, Trait has the competitive spirit and drive to make history. She took 4th in her first tournament ever: The 2011 Texas State Bass Tournament. Trait then aimed her sites on competing in Bassmaster Opens with the ultimate goal to qualify for the Elites. 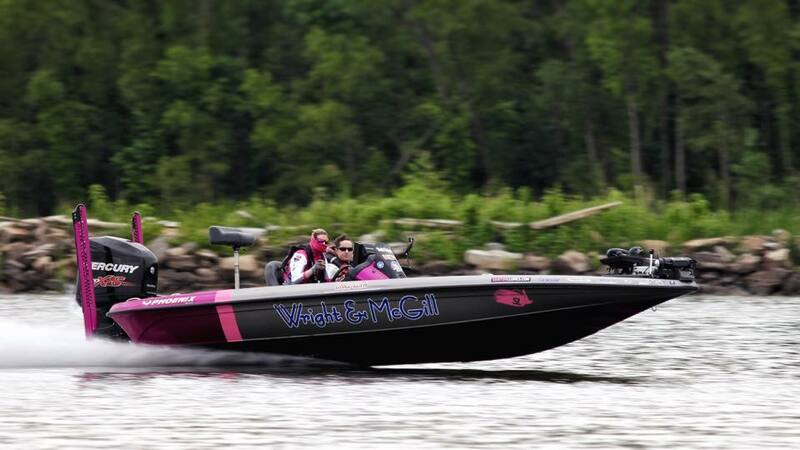 She’s accomplished that goal, becoming one of the only women to compete on the Bassmaster Open Tour Circuit.